At Gupton Motors Inc, we strive to provide the very best purchasing experience. 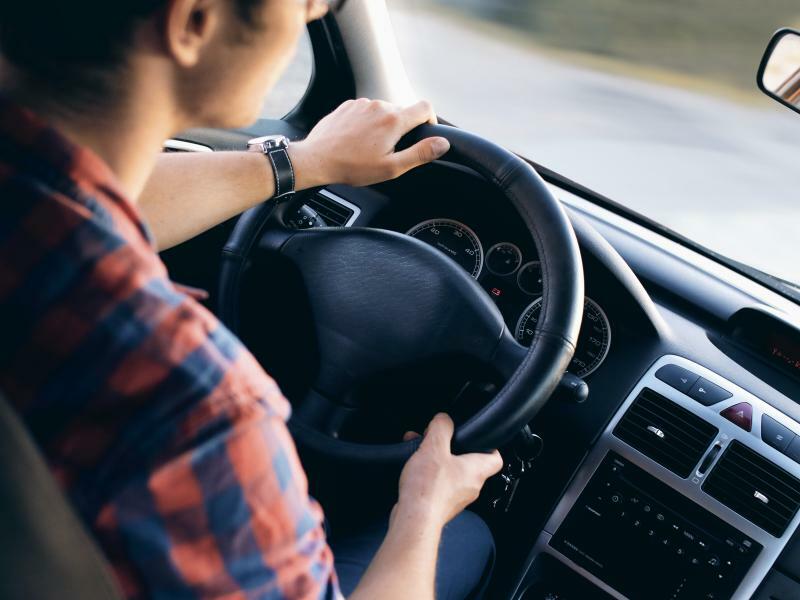 We know that buying a car can be stressful, so we go above and beyond to walk you through the financing process, from finding you the best financing options for your budget, to securing you an auto loan. At our Springfield, Tennessee financing center, we will be happy to work with you regardless of your credit score. We offer bad credit financing for individuals with less-than-perfect credit scores, so you can buy your dream car with any kind of credit score. Contact our finance center near Clarksville and Gallatin, TN today to speak to one of our specialists. 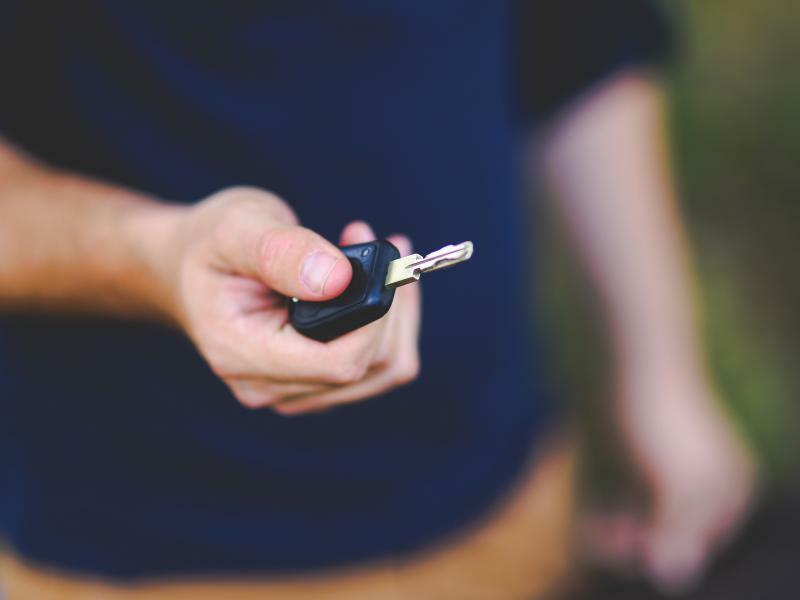 Come into Gupton Motors Inc to experience a hassle-free car-buying and financing process. We love going above and beyond for our customers by offering an extensive vehicle inventory, a Mopar-certified parts and service department, and a team of financing pros eager to help you find a custom loan option. Our financing team will even assist you in valuing your trade-in vehicle to get you an even better deal on our already competitive prices. From good credit to bad credit, our experts are ready to get you into a car that you can afford. Stop by our Springfield, TN financing center or give our team a call today. Purchasing a new car, truck, or SUV can be difficult, especially when you’re worried about your low credit score. At Gupton Motors Inc, you can let those worries melt away with our bad credit financing options. Our financing experts will work closely with you to secure you an auto loan that works perfectly for your budget. Whether you have an excellent credit score or low credit score, we’ll be glad to assist you. Give our Springfield, TN financing specialists a call today, and we’ll have you in the driver’s seat of your next car in no time!